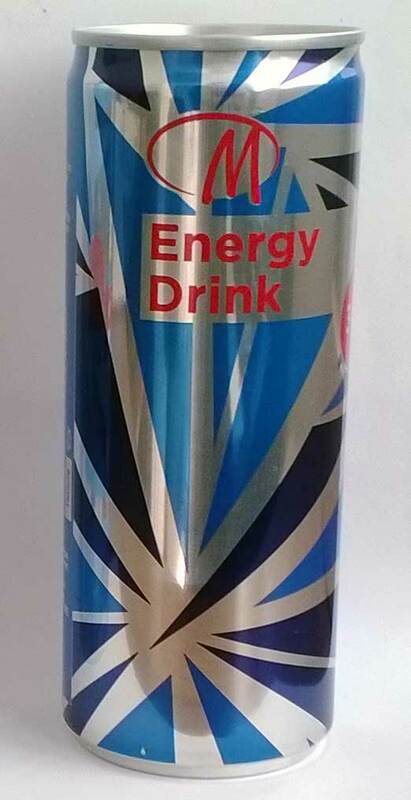 It’s another budget Red Bull clone from a convenience store. It’s cheap, tastes sweet, and wakes you up. Nothing else to say I’m afraid.